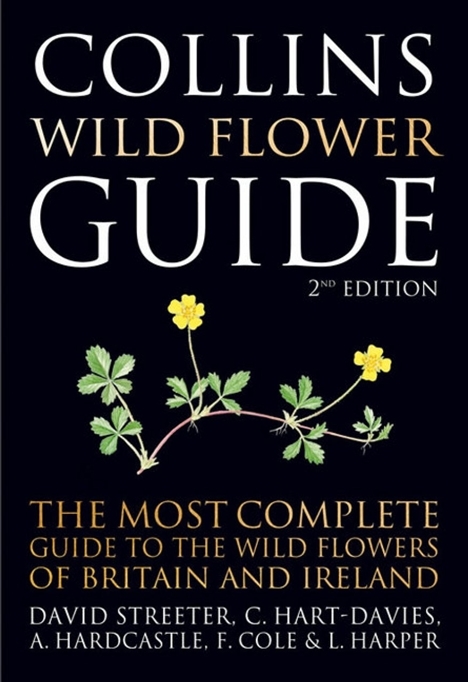 Featuring all flowering plants, including trees and grasses, and ferns, this fully revised and updated field guide to the wild flowers of Britain and northern Europe is the most complete illustrated, single-volume guide ever published. 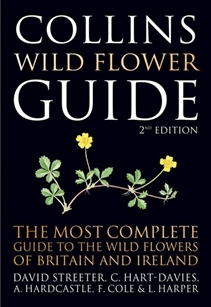 Collins Wild Flower Guide is an indispensable guide for all those with an interest in the countryside, whether amateur or expert. Some of the taxonomy (order) has changed significantly since the first edition was published, and these changes have all been incorporated into the second edition. There are no new illustrations as such, but substantial text corrections and updates in addition to the taxonomic changes. The keys have all been improved on and updated (and in some cases rewritten entirely), making the book inherently more accessible. "Recent research in molecular systematics using techniques of DNA sequencing has resulted in a revision of the family relationships between some species of plants. Much of this is a consequence of an international collaborative research project, the Angiosperm Phylogeny Group or APG. 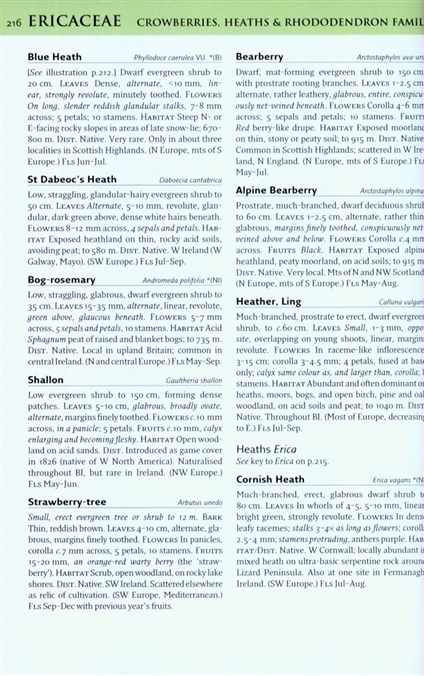 The APG system has now been incorporated into the most recent edition of Stace’s standard British flora and has been followed in this new edition of the Guide. In some cases, such as the splitting up of the Scrophulariaceae and the Liliaceae into a number of separate families, this has resulted in some unfamiliar changes although in many cases they had already been predicted by traditional taxonomy." 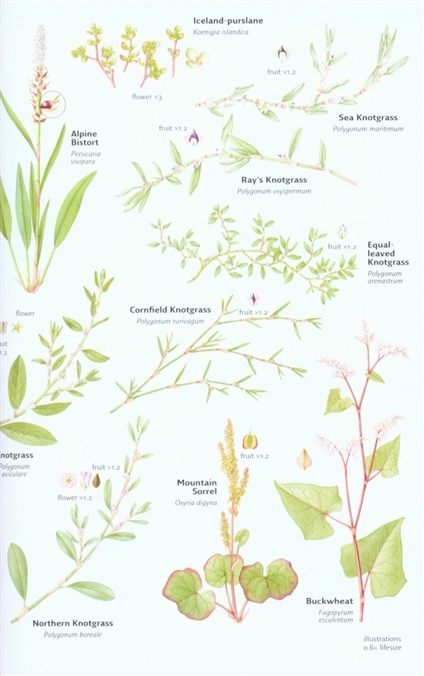 Thus some plant (Latin) names have also changed, and the new edition reflects these changes. Where the names differ from those in the first edition they are added in parentheses following the new name for reference. The book has also been completely reset and redesigned throughout.